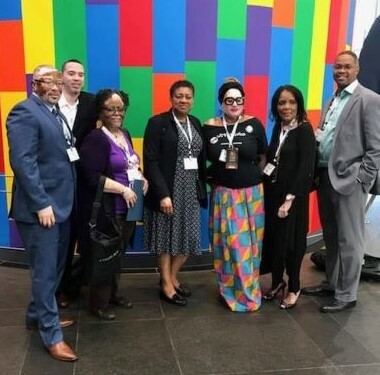 Our Vitiligo Community is desiring that every State make contact with your Senator and State Representative in Congress and share FACTS about Vitiligo with them. Vitiligo is our Cause and we are encouraging their support of H. Res. 757 which is designating October 17 as ?National Vitiligo Awareness Day.? 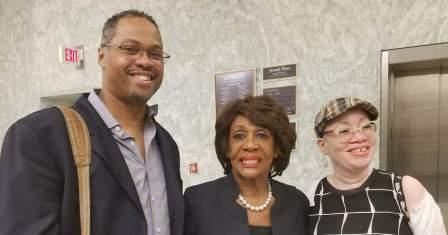 We are desiring their co-sponsorship of this resolution, which will be reintroduced in 2019 by Congressman Hank Johnson, himself a Vitiligo patient, and we greatly desire that they would support our community. 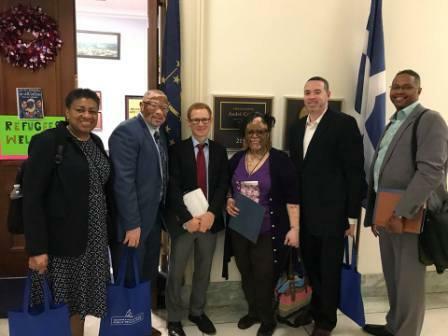 - 2019 American Academy of Dermatology Meeting in D.C.
- 2019 Global Vitiligo Meeting in D.C.
- 2019 The Skin of Color Coalition Meeting in D.C.
"Boots on the ground for our cause..."
Below, Find and Write to your legislator. Tell them about World Vitiligo Day. Tell them about your support group. Tell them about your cause and about our annual Vitiligo Conference and World Vitiligo Day! Please HELP! - Please do your part!